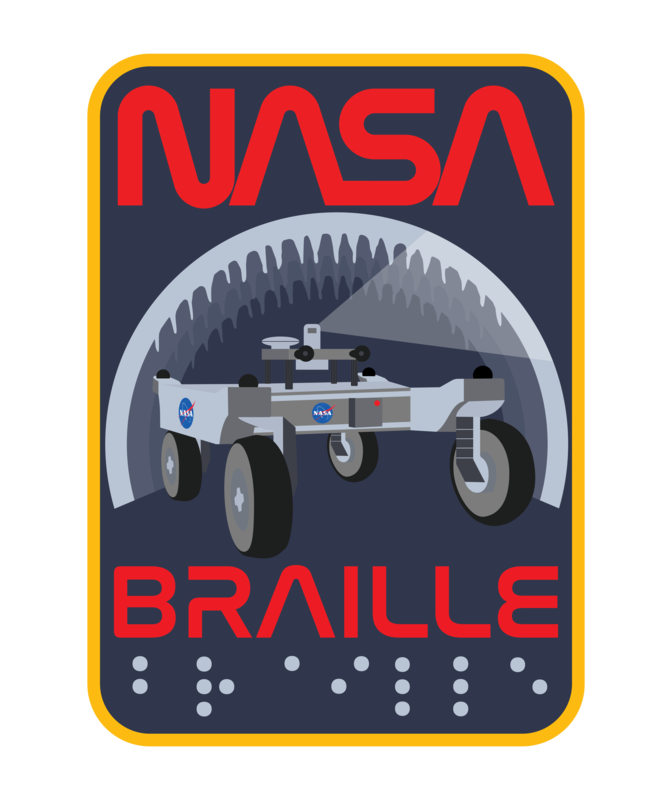 These are the official logos for NASA BRAILLE. CaveR is featured inside of a lava tube, taking transects along cave walls. These amazing designs for NASA BRAILLE were created by Emma Tam, an LA-based artist and aspiring doctor. She is studying Visual Communication Design and Pre-Health at the University of Notre Dame. 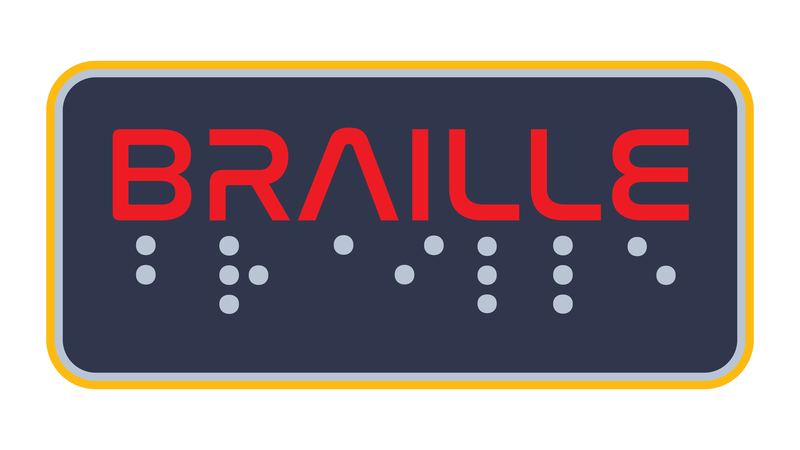 Special thanks to Arno Rogg, BRAILLE’s rover engineering lead, for pioneering earlier versions of BRAILLE’s logos.